Fall in love with this quaint condo with numerous updates; to include quartz countertops in the kitchen and bathroom, LED lighting throughout and new kitchen/dining room flooring. Large two stall heated garage. Two spacious bedrooms. Washer and dryer included in unit. 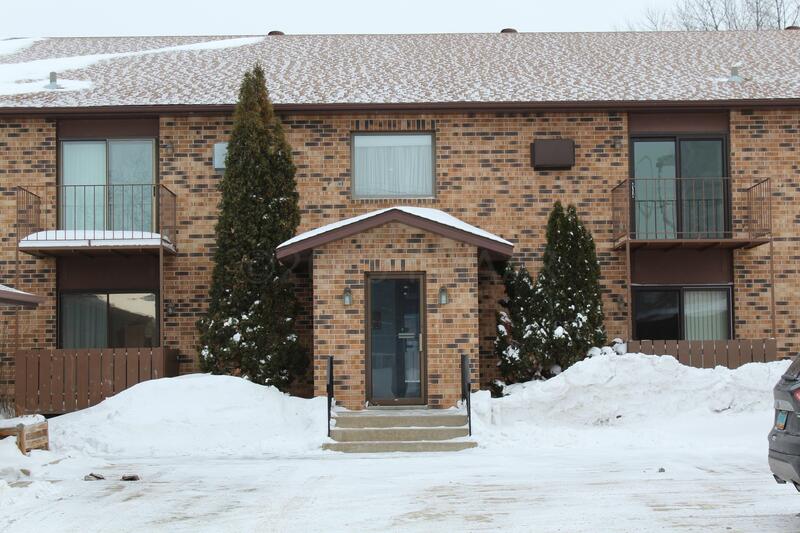 Convenient location with quick access to interstate, restaurants and shopping. $500 carpet allowance.